​Your logo design speaks volumes about your organisation or business. It is the visible reminder of what your business does and what it stands for. 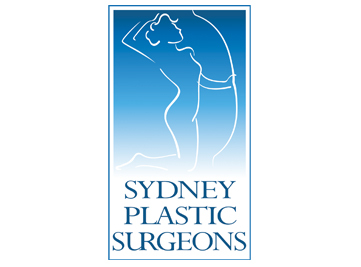 At Sydney Branding Services we are experienced and skilled at identifying the unique qualities of business and organisations and designing logos that capture their essence. 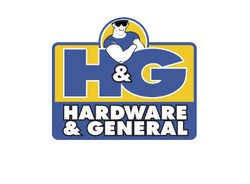 We have designed company logos that are still in use decades after they were first designed demonstrating the longevity of the logos we create. 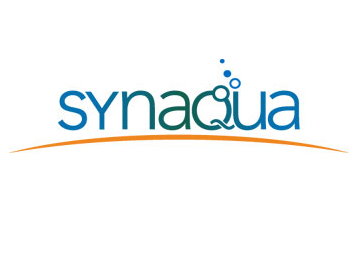 Not only do we have the experience to provide you with a distinctive logo but we can also assist with finding the unique name for organisation that will communicate the essence of your brand. We've proven track record in creative print design and production including Annual Reports, Brochures, Logo Design, Newsletters, Posters, Packaging, Signage and New Media, and an on-line portfolio that includes websites and email newsletters. This means that wherever your logo appears it we ensure that it is used consistently and effectively. If you need the assurance of that your logo and branding is going to be used correctly we can compile a logo and easy-to-use brand guideline document that can supplied with your logo to anyone who needs to use your logo. 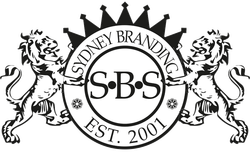 If you’re looking for excellence in creativity, with an eye for detail and a no compromise attitude to production, then Sydney Branding Services can offer service and value at a cost that other larger agencies cannot match.